Don't mind at all! It will be a glorious quilt! This is going to become a great quilt! Added to my bucket list. This will be one beautiful quilt. Your blocks are looking so great together, will be a lovely quilt. This is going to be a great quilt! And you sound pretty excited about it too! 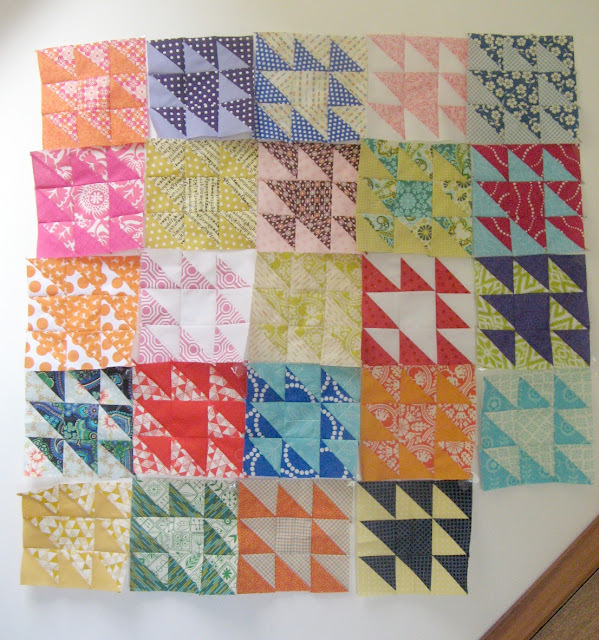 I was just admiring the ones that Carla has made for you - beautiful blocks which will make a gorgeous quilt. The quilt is going to be amazing! If you keep making a ton every time one person sends you theirs, you're going to end up with a quilt that could cover a football pitch ;o) Pretty, but humungous! Is this going to be double sided? Or several? Or just huge? It will be lovely either wy!